It’s hard to miss Bill Wennington when he’s in the room, and it’s not just because the 7’0 center is big. 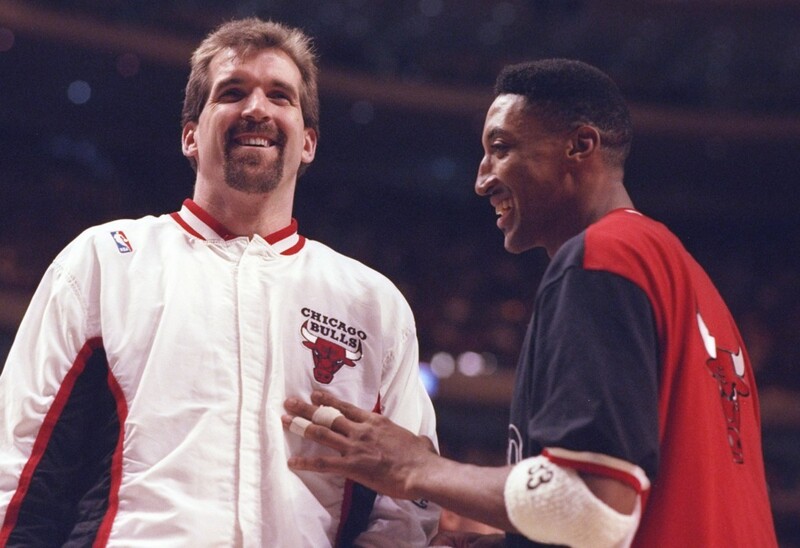 Wennington, who does radio color commentary for the Chicago Bulls, spent six seasons as a Bull, earning three World Championship rings (1996, ‘97 and ‘98). He’s always signing autographs, telling jokes and happily posing for photos with any fan who approaches. 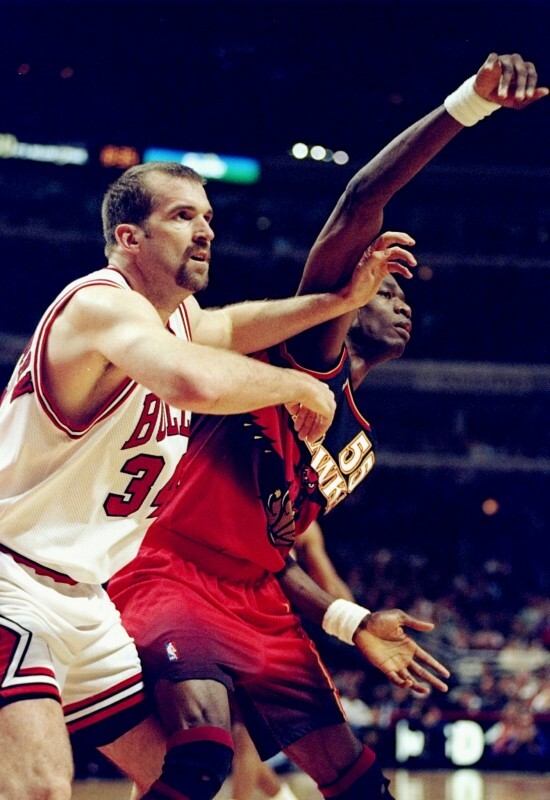 Though Michael Jordan retired the year Wennington returned, MJ came back a season later, and Wennington, who was backup center to Luc Longley, became a key role player for the second Chicago Bulls World Championship three-peat, in 1996, ’97 and ’98. 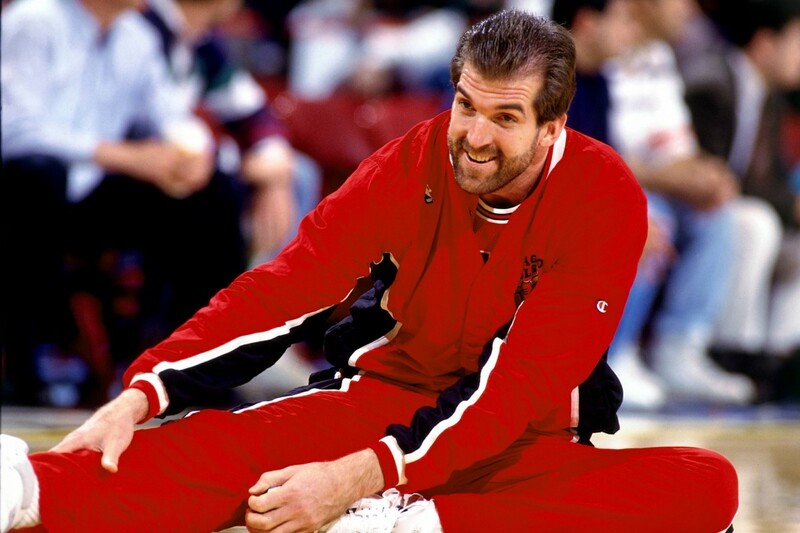 Besides offering locker room levity, Wennington’s role was to spread out the defense and open the driving lanes for Jordan and Scottie Pippen. “I had six fouls to give and if I needed to use them I was free to use them,” he says. 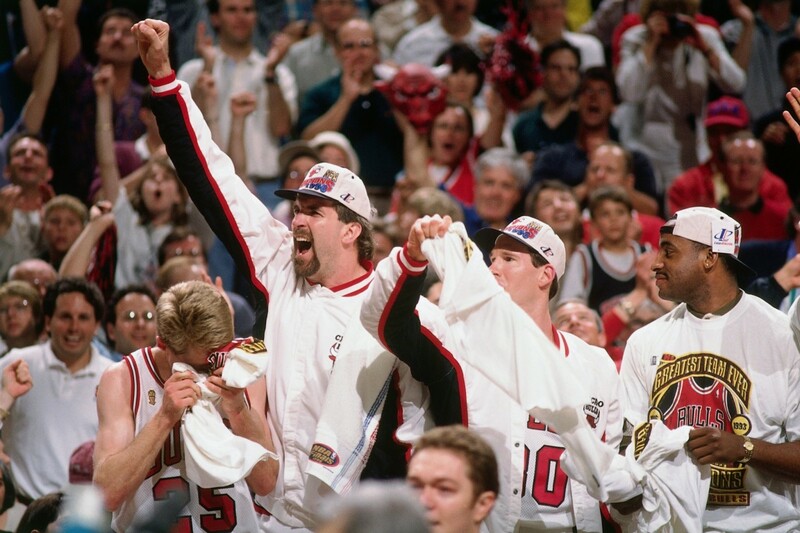 “Playing for the Bulls turned out to be everything and more,” says Wennington, whose favorite memory was being part of the 1995-96 Bulls team that went 72-10, then watching that year’s Championship banner raised in the United Center. Over his 13-year NBA career he played in 720 games and grabbed more than 2,100 rebounds. Wennington wrapped up his final year in Sacramento, then returned to Chicago, where he’s been ever since. After two years as a sideline reporter, Wennington has done Bulls radio color commentary for the last 13 seasons.